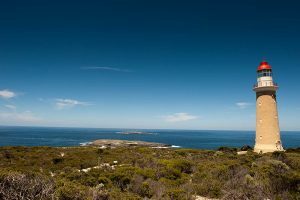 On this tour of Kangaroo Island you can search for koala, echidna and platypus, and see kangaroos, wallabies, and possums in their natural habitat. Observe Cape Barren geese grazing and nesting on Rocky River’s natural grassland and see the occasional goanna and abundant, colorful bird populations. 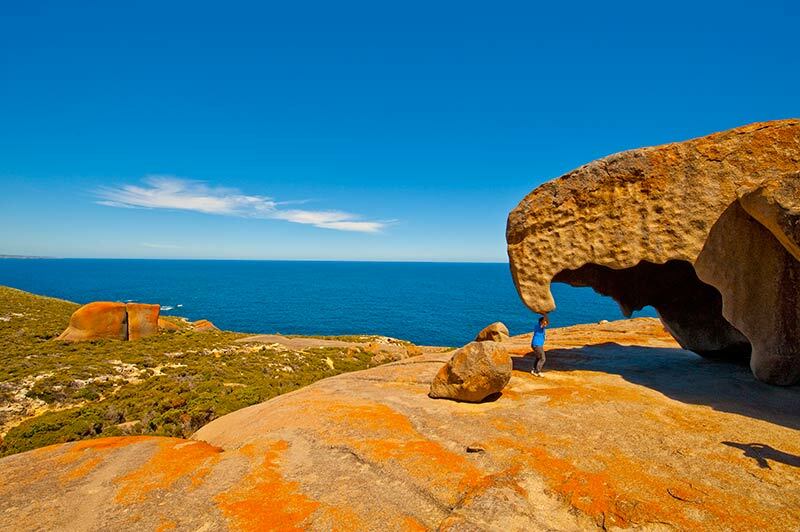 Visit Admirals Arch, one of Kangaroo Island’s high points. 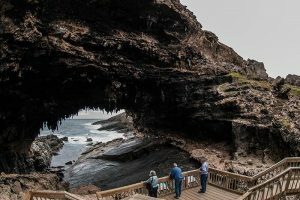 Here you will see a colony of 3,000 New Zealand Fur Seals as they swim, feed or laze on the rocks. 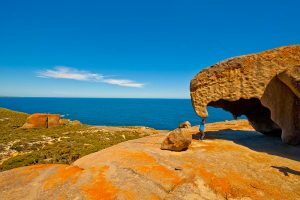 Remarkable Rocks offer a magnificent photographic opportunity, huge lichen covered granite outcrops are framed by the rugged Kangaroo Island coast and the wild ocean. 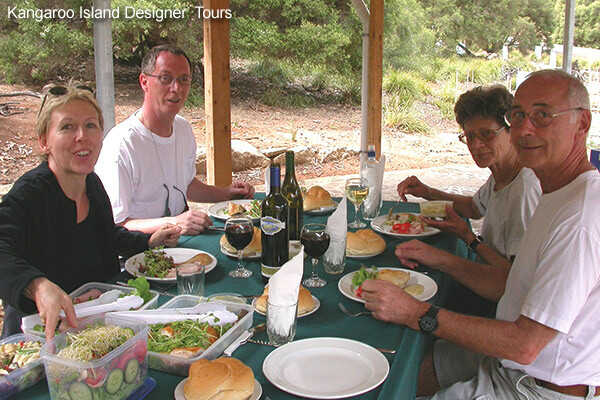 The Flinders Chase Eco Adventure Kangaroo Island Tour may be followed by South Coast Seal Bay Tour, or the North Coast Wildlife Wanderer Tour for a two or three day exploration of beautiful scenic Kangaroo Island.